December shortlist for PFA Fans' Player of the Month announced - Forest Green Rovers Mad! Sky Sports have revealed December's PFA Fans' Player of the Month contenders, selected by their expert panel of Paul Merson, Mike Riley, Ian Holloway, Malcolm Clarke and Peter Beagrie. 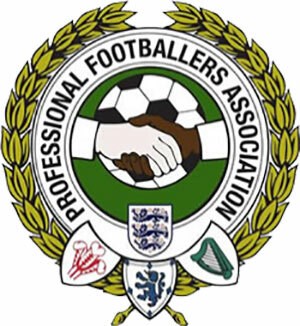 Fans will now decide which player from each of England's four professional football league's - the Premier League, Sky Bet Championship, Sky Bet League One and Sky Bet League Two - deserves to be crowned PFA Fans' Player of the Month for December.